At five he appeared on his favorite TV show _"Romper Room" (1970)_ and was nearly thrown off for misbehaving. After a string of commercials, educational films ("Mickey's Safety Club"), occasional parts in TV series, a debut film role as Josh in Critters 3 (1991), a continuing role as the homeless boy Luke in the TV series "Growing Pains" (1985), he got his break-through part as Toby in This Boy's Life (1993), co-starring with Robert De Niro and Ellen Barkin. 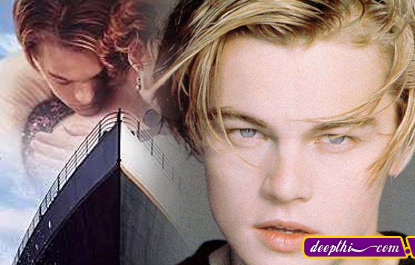 He became known after his Oscar-nominated role for Best Supporting Actor in What's Eating Gilbert Grape? (1993). Later films include Romeo and Juliet (1996), Titanic (1997), The Man in the Iron Mask (1998), The Beach (2000), Gangs of New York (2002), and The Aviator (2004, Golden Globe Best Actor; Best Actor Oscar nomination).